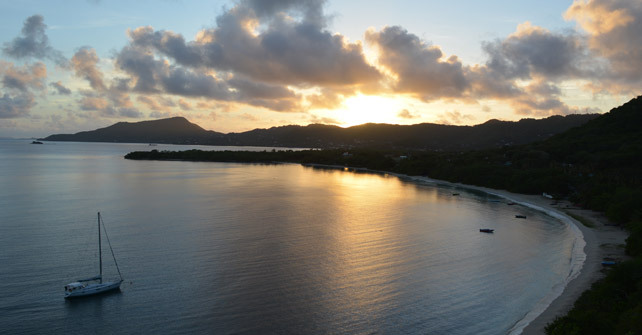 Have you ever imagined your perfect Grenadines Villa vacation? What would you most desire? May we suggest a luxury Villa in Carriacou, Grenada, Grenadines, set on a breezy hillside above a turquoise Caribbean sea, with a winding path meandering down to beautiful unspoiled mile-long Paradise beach, where you can soak up the sunshine, snorkel on the nearby reef, and swim in still, clear water? Las Tortugas Villa Carriacou is the place for you! The villa has a huge veranda and sundeck, with a comfy hammock swinging in a shady spot. 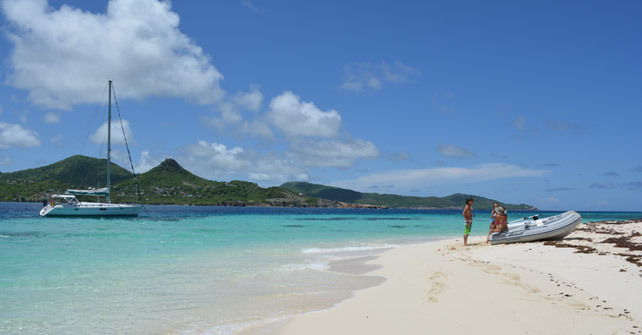 There is great diving and hiking, or sailing expeditions to nearby islands. The Villa offers twin ensuite air conditioned master bedrooms for those lazy afternoon naps. The island of Carriacou, the last of the totally unspoiled islands of the sailing mecca of the Grenadines, just 20 miles north of Grenada, is the location of your perfect Grenadines Villa vacation. 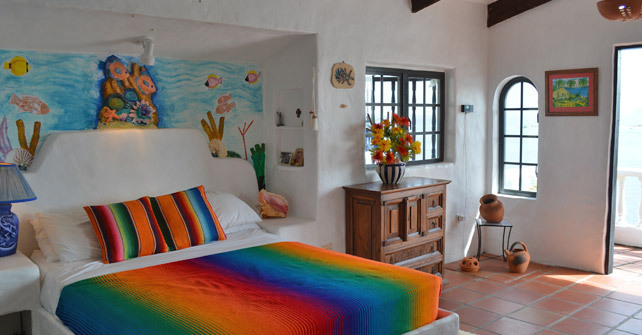 The Las Tortugas villa vacation experience is the best! Visit us on Trip Advisor for the most recent reviews.